Akea’s Heart is expanding its Mentoring Services to include Community Homes and School Support. Participating Youth will have access to Mentors who are committed to providing (3) contact hours per week (1 Face to Face, and 2 Via Telephone) in mentoring support. There is no fee for your child to participate. 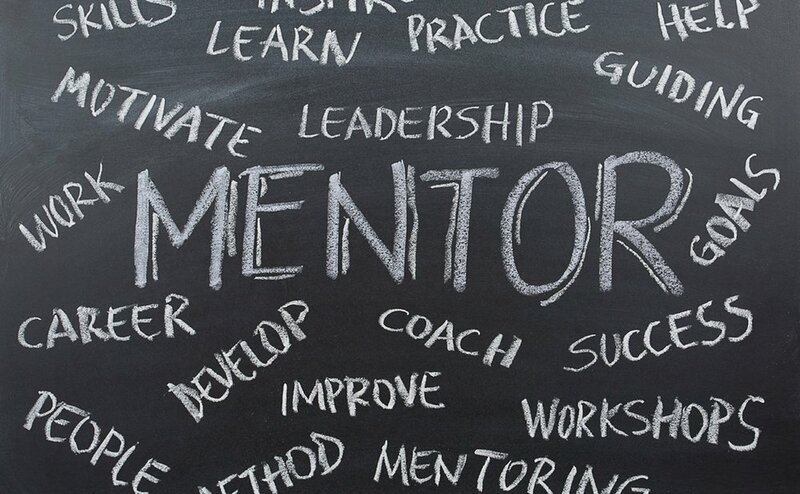 Complete the form below to sign your child up for mentoring services.